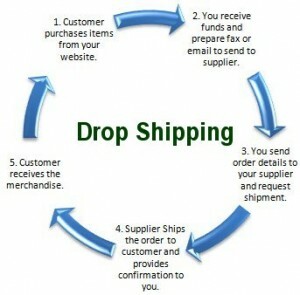 A drop shipping business sounds like an enticing prospect and it sure can be. There are many ecommerce businesses on platforms such as Shopify and Magento that are actually drop shippers. For those still asking, what on earth is drop shipping? Simply put, a drop shipper is a retailer who transfers orders to a manufacturer or wholesaler from a customer via their own retail store. As simple and as easy as that sounds it’s not always that clear cut. Here are 5 pitfalls of a drop shipping business if you don’t do your homework first. There are quite a few people in the ecommerce industry who would like to think they can put their feet up on a tropical beach, sip on that sangria and at a click of a button process their overly delighted and loyal customer’s orders. 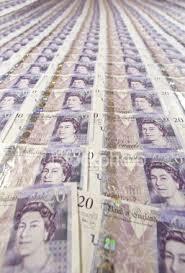 Rinse and repeat, cash in the bank. A customer places an order for several items that you have to order from multiple suppliers. Do you add on the postage and packing from each wholesaler or manufacturer? This could be costly for the customer and put them off. A wholesaler or manufacturer is not completely up to date with drop shipping software or apps? For an ecommerce store with high product turnover this could quickly become a nightmare of manual processing. You've never actually touched, smelled and used the products you are selling, do you think you can write engaging sales copy or speak to a customer over the phone about any product issues or queries? 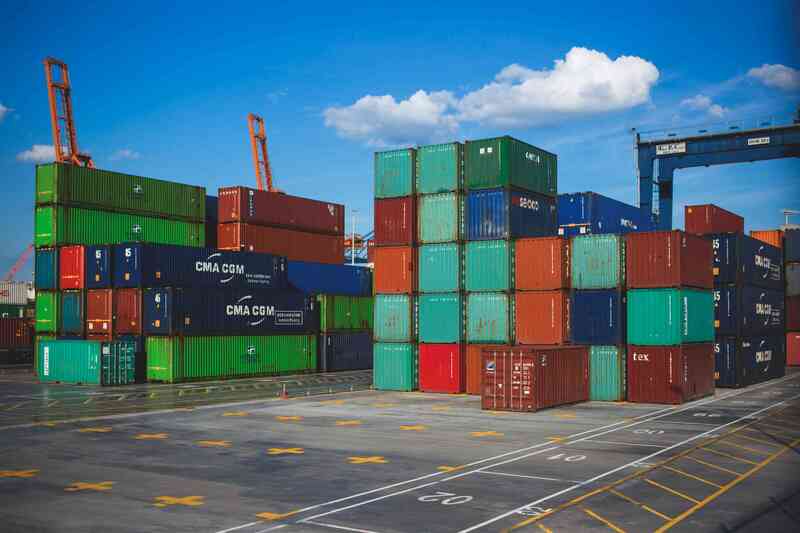 Get your plan of action down on the costs involved if you use multiple shippers. If you have a low turnover of products a supplier who is less tech savvy may be all you need but the higher the volume you may have to research deeper to find that supplier who uses Shopify shipping apps to sync your store with their warehouse via a real time product feed. You will be expected to be the go to person if a customer has any problems. If you blame your supplier for any problems in relation to missed shipments or broken products the chances are it will fall on deaf ears. Things do go wrong especially when you don't have full control over the supply chain. You must also promote your own products. Your drop shipper probably still has a website that is a throwback to the 1990s listed on the 12th page of Google. If you're unsure as to the importance of marketing your products read these 3 important tips for your SEO strategy. One of the charms about drop shipping is that starting a drop shipping company is relatively low in capital intensiveness. No need for a physical shop, products, sending items or receiving returns. But this also means there are many other people out there with the same idea, using the same suppliers. The problem is that a wholesaler or manufacturer has free reign over who they choose to source their products to. This could mean a better supply deal for a competitor using the same supplier which then allows them to sell at lower prices, creating razor thin profit margins for you as you struggle to compete. Consider finding a niche that has yet reached saturation in the business cycle and also define other parts of your company as unique selling points such as fast free shipping, discounts and a splendid ecommerce design. See our top 3 Shopify design themes to provide you with some inspiration. You can only usually order as much as the supplier has in stock themselves at that point in time but you must consider that many will ask for a minimum order. They do this to prevent time wasters and window shoppers and to seal as much business as they can. Be prepared by forecasting potential orders. This will help you plan your expenditure. If you think the initial cost is too much for your expected orders then keep looking, there are many directories out there where you can filter suppliers by their minimum order. You definitely can, if you can find the right product, from the right distributor, in the right market at the right time. As mentioned, some markets will cause you to sell products at such thin margins you'll question whether it's really worth it. Take a look at Google Trends to understand which products are searched for and at what times. Some products are seasonal, some products are in a down trend and some are only popular in certain countries, think carefully if you want to enter that sort of market. We hope we haven't scared you off drop shipping. This article is not meant to deter you but to help define your drop shipping business. There are many positives to beginning this journey including the cheaper start-up costs, the ease of setting up a website, low overheads, the flexibility of doing business anywhere there is an internet connection, the ability to showcase a wide range of products and the scalability if you plan to expand in future. Best of luck with your venture and make sure you sign up for our newsletter below where we provide many more drop shipping tips.